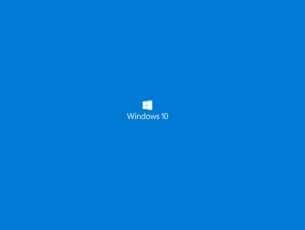 Microsoft recently announced on Channel 9 that the company is presently developing an API to control Lego Mindstorms EV3 robots from Windows 10, 8 desktop, Windows Phone 10, 8 or Windows RT. Read below to find out more. 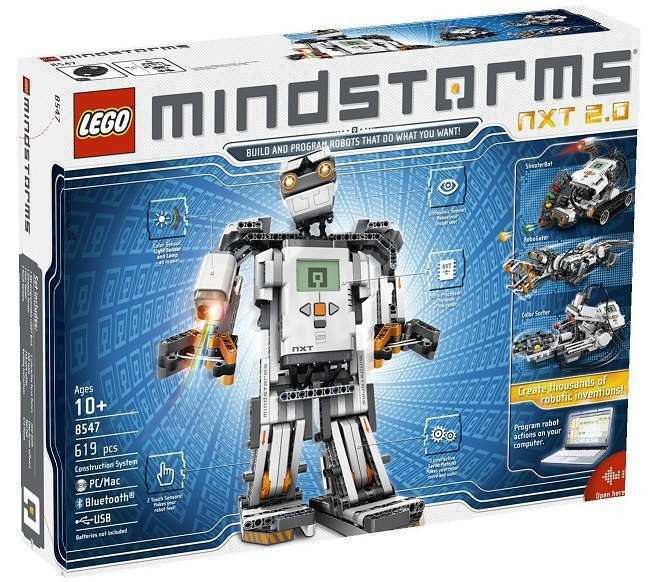 The Lego Mindstorms series of robots are some awesome modern gadgets that are appealing not only to your kids, but for the developers that need to create the small, customizable and programmable tiny robots. Now, Microsoft has made available a new API that lets your LEGO Mindstorms EV3 robots be controlled from Windows 8.1. As developers, we’re always excited to see the next generation take interest in science, technology, engineering and mathematics (STEM). 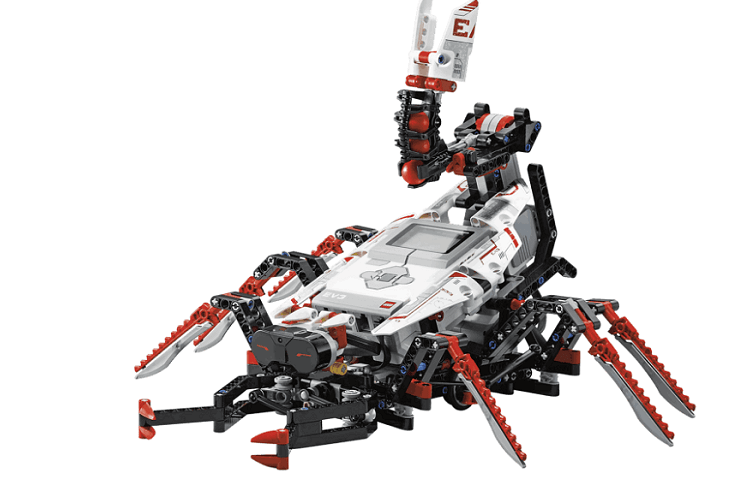 That interest is shared by our friends over at LEGO Education, the people responsible for the new LEGO MINDSTORMS EV3. Inspired by their new robotics kits, we created SentryBot with MINDSTORMS, two Surface Pros and new Windows 8.1 APIs to demo at Build 2013. Now that Windows 8.1 and the MINDSTORMS EV3 are available publically, we’re releasing an API for you to make whatever robotic future you (or your kids) can dream up. The API provides access to control the motors and read real-time data from the sensors. You can connect to and control your LEGO EV3 brick over Bluetooth, WiFi, or USB. 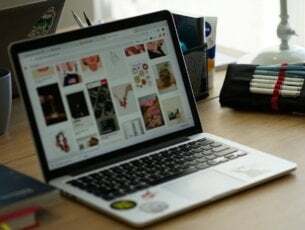 The project provides libraries that are usable from the Windows desktop, Windows Phone 8, and WinRT (via .NET, WinJS and C++), along with full source code and samples. 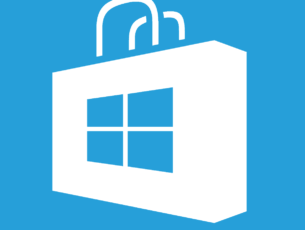 Follow this link to see the Getting Started Guide on how to establish the LEGO Mindstomers EV3 API connectivity to your Windows 10, 8.1 device. If you’re interested in learning more about how to build and program smart robots with the EV3, you can purchase this book from the Microsoft Store. As its title suggests, ‘Building Smart LEGO MINDSTORMS EV3 Robots‘ reveals all the secrets of building these robots. You will learn about various robot building techniques and well as the programming concepts used by engineers in real-life prototypes. So, if you want to build your own object-tracking tank, all-terrainvehicle, remote control race car and other similar devices, this is the book to read. This book will walk you through six different projects that range from intermediate to advanced level. […] You’ll see how to make the most of the EV3 robotics platform and build some awesome smart robots. The book starts by introducing some real-world examples of smart robots.